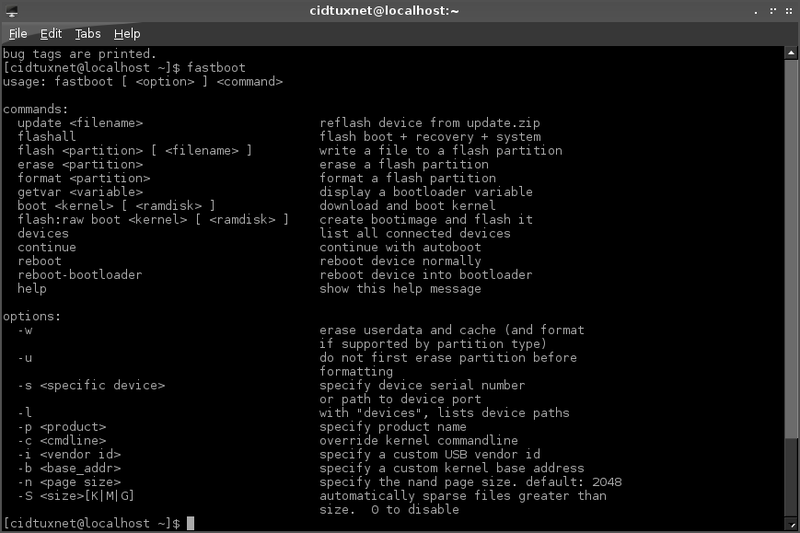 If you using archlinux and want to develop android application. Then you must install Android SDK. 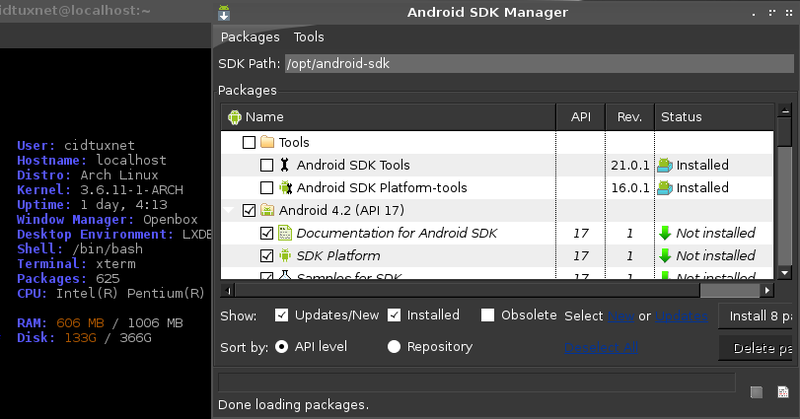 To install manually you can download the package from android sdk website. For the easy way to install, Android SDK & Platform Tools is available on AUR. 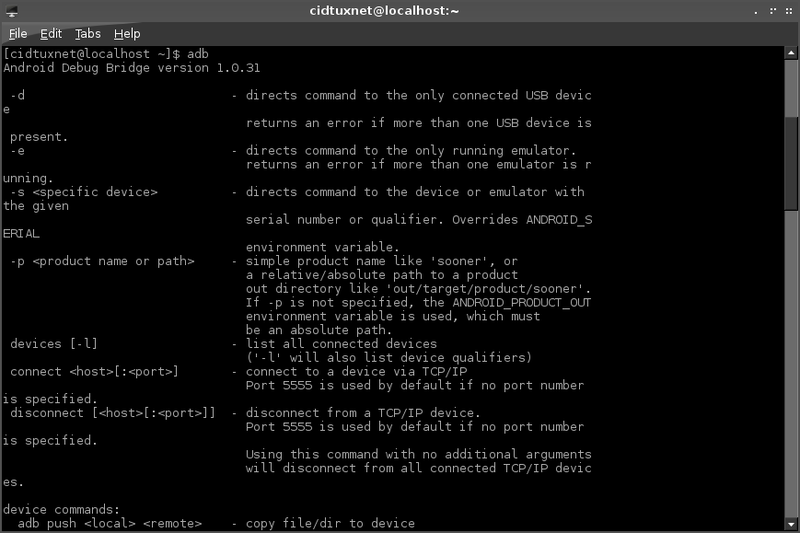 Note if you using Archlinux 64bit: You must enable multilib repo, to be able install the required packages. 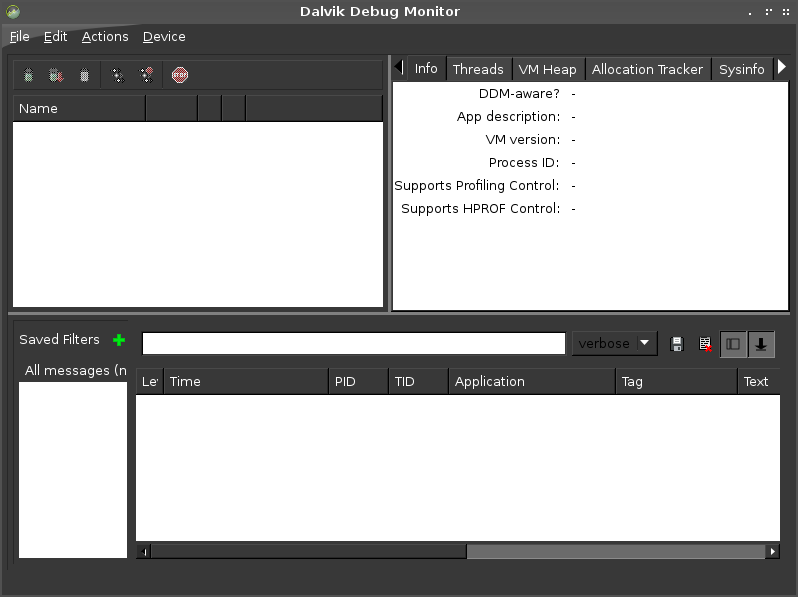 and so on for other binary/executable files. That's some application on Android SDK & Platform Tools, now you can develop android Apps on Archlinx.